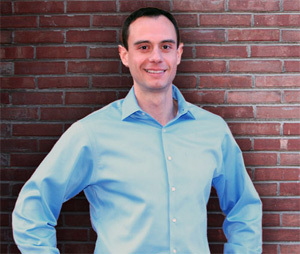 Since a defining moment in high school, Pete Leibman has spent more than 15 years researching and teaching other people how to transform their lives by forming better habits. See below to learn how you can work with Pete. All products and services are backed-up with a risk-free 100% satisfaction guarantee. Due to other commitments, Pete’s availability for speaking engagements is currently limited. Click here for details on The Dream Job College Tour, Pete Leibman’s nationwide speaking tour at colleges throughout the U.S.
Due to other commitments, 1-on-1 coaching with Pete Leibman is not currently available.